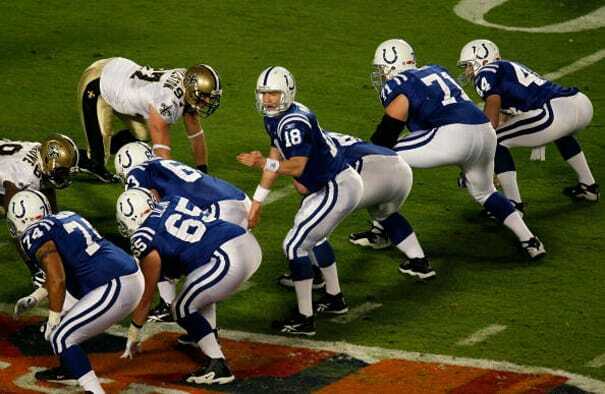 Offensive linemen are some of the least well-known football players. They don't get the endorsement deals and publicity like a star QB so sometimes their work goes unnoticed but not to Peyton Manning. For doing such a good job, the Colts superstar decided to shower his O-Line with a bunch of gifts. Throw in a big screen TV and these dudes will protect his wife and kids as well. And maybe rough up his brother whose shadow is ALWAYS IN THE WAY, GAWD.